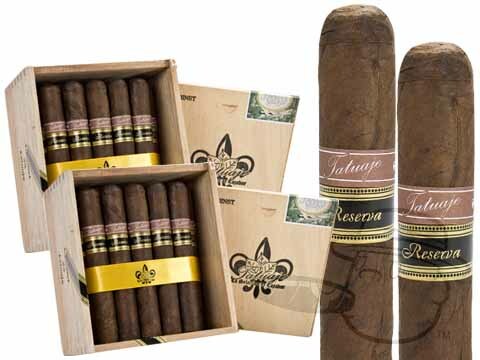 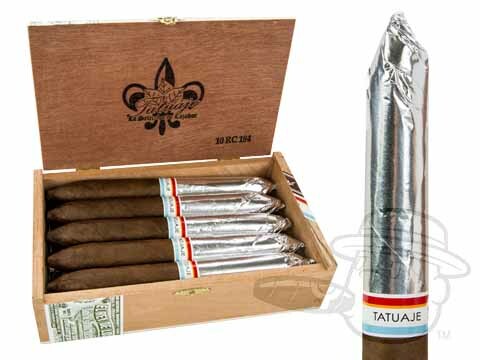 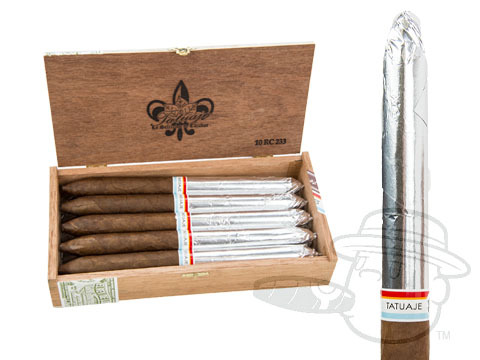 Tatuaje Reserva is a masterfully constructed, medium-bodied Nicaraguan puro. 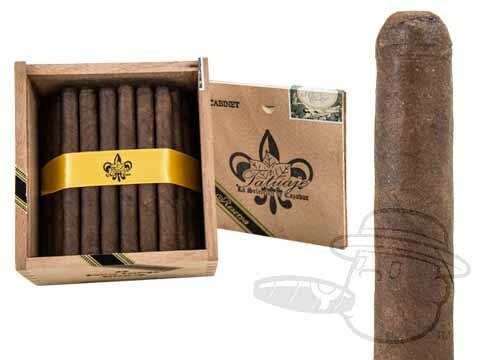 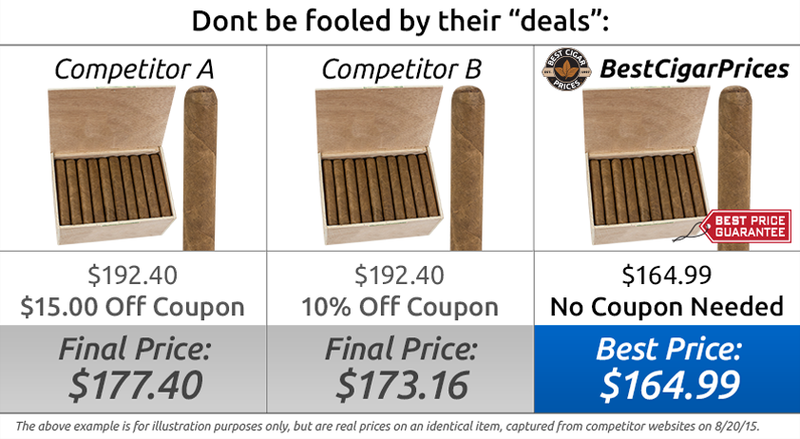 These rich sticks provide a great draw and an even burn, along with the complex and sophisticated flavor you would expect from Pete Johnson. 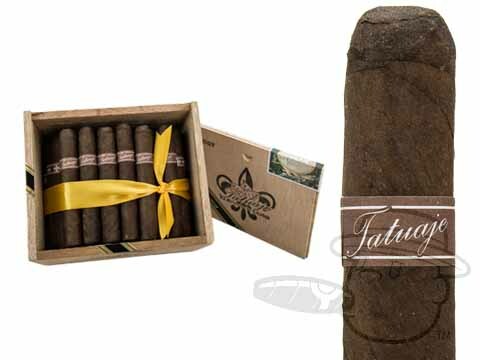 Interesting notes of caramel, oak, and blackberry compliment the savory base of premium Nicaraguan tobaccos.